Here’s a great baby shower gift for you! 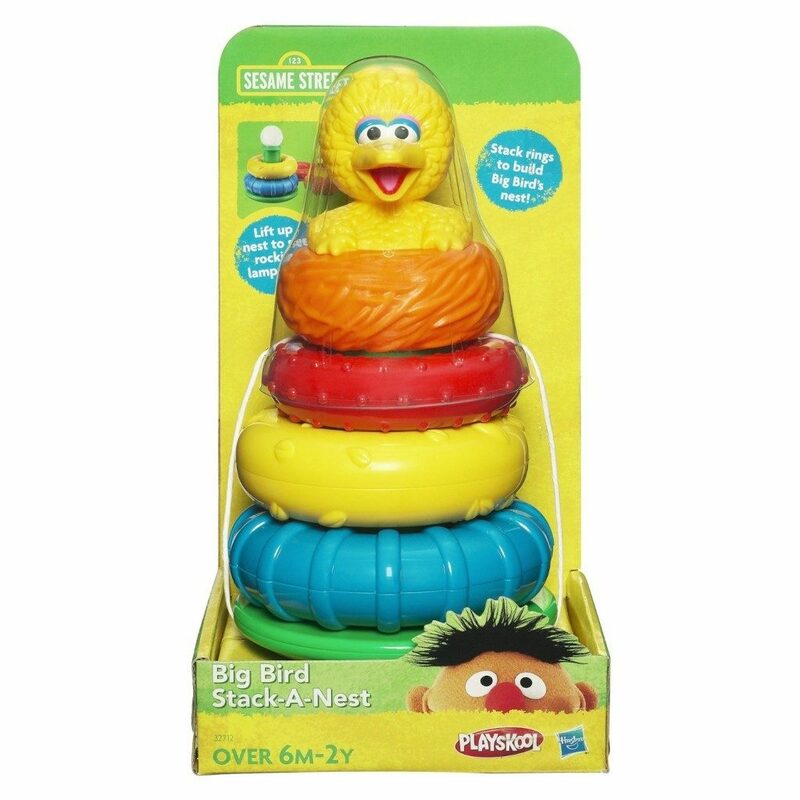 Get the Big Bird Stack And Nest for just $5.99 on Amazon (reg. $12.99)!